KGHS series SCR electrolytic rectifiers adopt thyristor rectification technology. 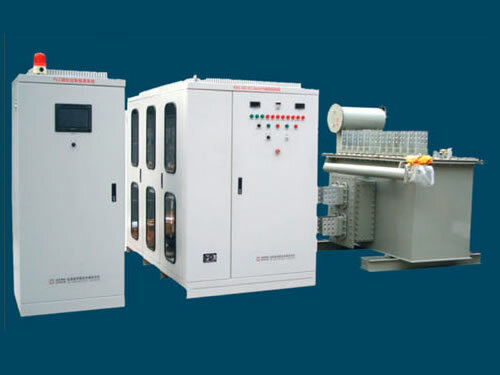 As a dedicated thyristor rectifier, it is mainly used for electrochemical purposes, like nonferrous metal electrolysis refining (copper, zinc, nickel, lithium, lead, etc. 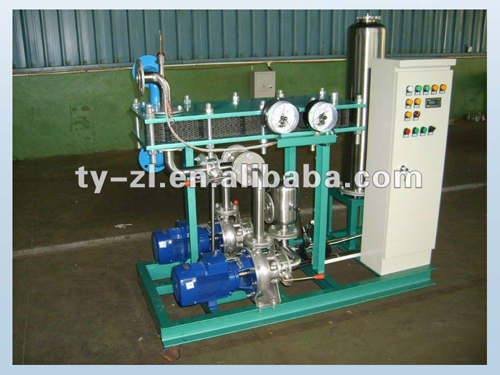 ), copper foil electrolysis, aluminum foil electrolysis, rare earth electrolysis, saline solution electrolysis, chemical electrolysis, etc. 1. This electrolytic thyristor rectifier adopts DSP for digital control. 2. Double channels are available for hot spare, which makes the rectifier switch without stop and disturbing. 3. This electrolytic rectifier adopts thyristor 6-pulse rectification, 12-pulse rectification and 24-pulse rectification. 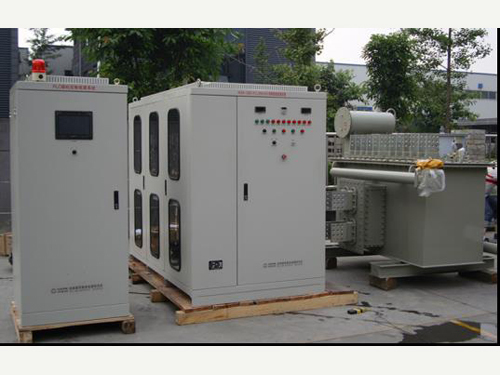 There are high voltage 6KV, 10KV, 20KV and 35KV incoming line rectifiers. 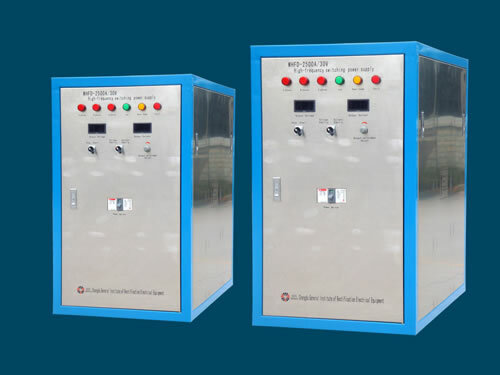 The rectifier transformer can carry out 9 to 27 grade on-load voltage regulation (coarse adjustment) and transformer secondary side thyristor regulates phase shifting voltage (accurate adjustment). 4. Local control and remote control can be converted mutually. KGHS series electrolytic thyristor rectifiers can choose constant current or constant voltage operation mode. 6. 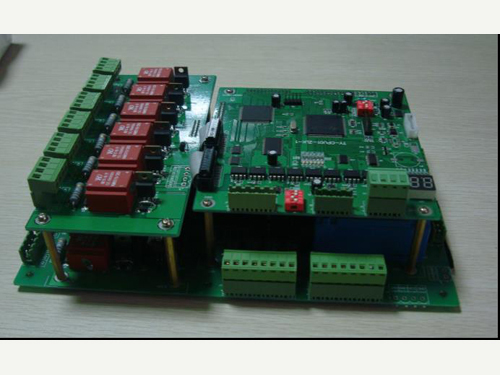 It uses CAN BUS, PROFIBUS, INDUSTRY ETHERNET, RS485 and RS232 optical fiber for communication. 7. With PLC colorful touch screen, the operation interface is flexible and has a good vision. 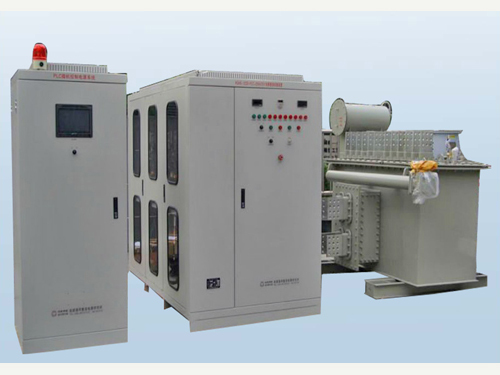 It can timely record all kinds of parameters and historical curves of electrolytic thyristor rectifier’s operation. Auxiliary Control Power Supply (three-phrase four-wire system) 3P AC380V, 400V, 420V, 450V, etc. Chengdu General Rectifier Research Institute is a professional manufacturer and supplier of SCR electrolytic rectifiers in China. 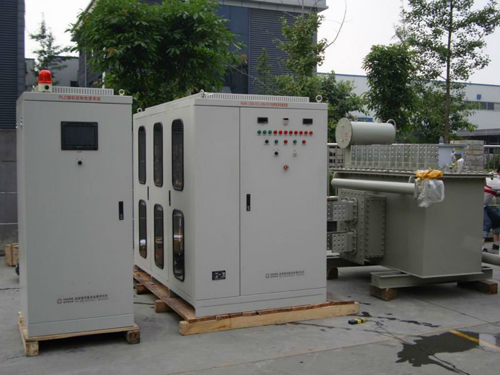 In addition, we also produce high frequency inverter switch electrolysis rectifiers. 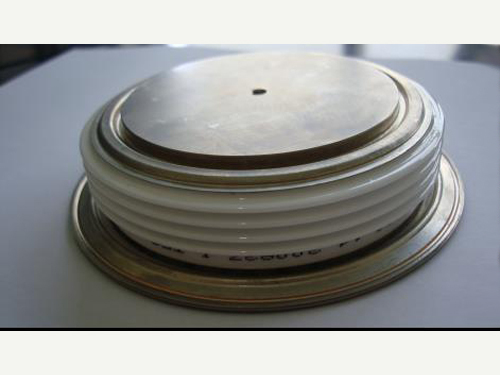 Our electrolytic thyristor rectifiers are exported to USA, Germany, Australia, Singapore, India, Brazil, Iran, Vietnam, Kazakhstan and Malaysia, etc.